← Did I say there was confusion…? In all its alien loveliness! I recently launched Book Judgement, a companion site all about the beauty of books. We do judge books by the covers, as well as their typography, binding, paper, and other material arts and we want to recognize the artists that craft them. 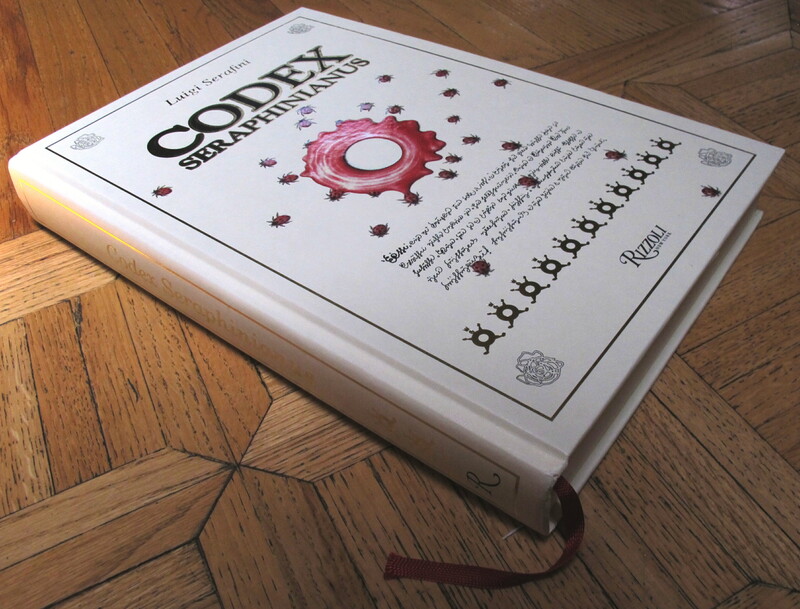 Just published is a new article about an amazing book, the Codex Seraphinianus, that is worth finding out about. This entry was posted in Books, Entertainment, Geeking around, Media, Thoughts, Uncategorized, Writing. Bookmark the permalink.